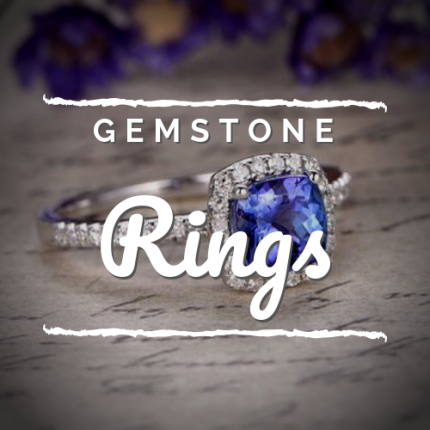 Corporate Jewelers prides itself on our many years of excellent customer service, professionalism, and knowledge. If you are happy with your shopping experience please tell your family, friends and coworkers. For all inquiries including further information about Corporate Jewelers, your orders, or special requests etc call us at(972) 980-0818. 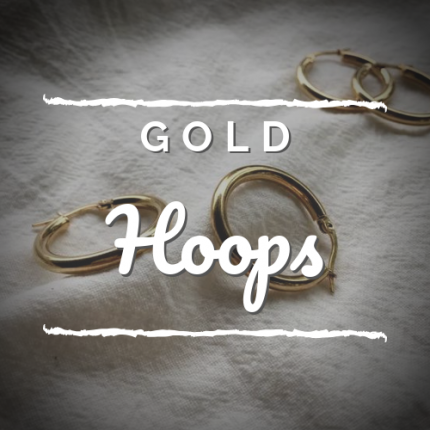 Corporate Jewelers offers a 30-day unconditional money back guarantee if your item is in the same shape in which you received it. 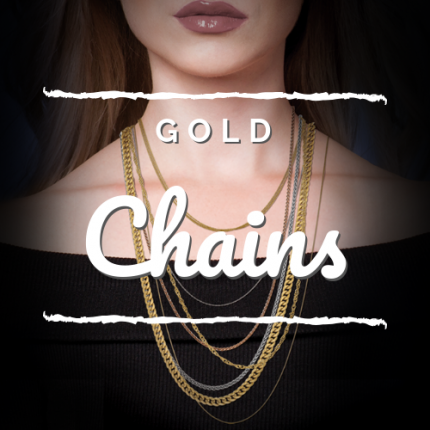 In addition to the 30-day return policy we offer a vast list of free after sale services including a free appraisal, free ring sizing, adjustments of bracelets or necklaces and free gold chains with a diamond pendant purchase. 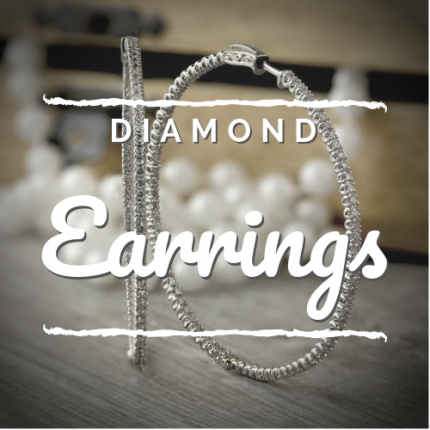 The warranty extends for up to 1 year and includes any normal wear and tear, loose or missing diamonds (does not include single center diamonds in pendants, earrings, or rings). We encourage you to get your free appraisal for additional insurance on your own. 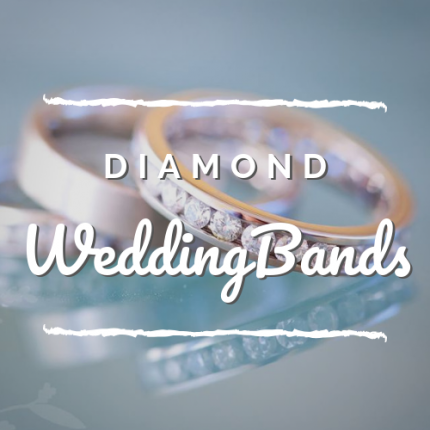 Corporate Jewelers provides free appraisals, upon request, for diamond engagement rings, wedding bands or loose diamonds. These can be used to obtain insurance. We recommend you purchase your own individual insurance either through your homeowners/renters or through Jewelers Mutual. 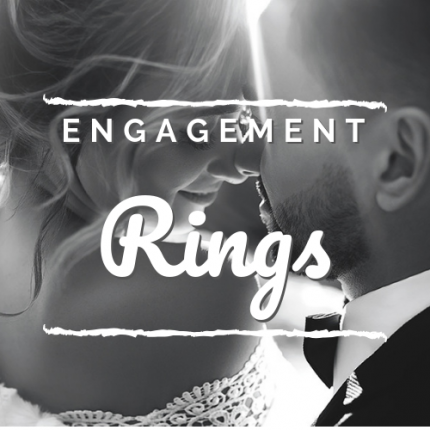 Corporate Jewelers provides free ring sizing for all standard ring sizes. 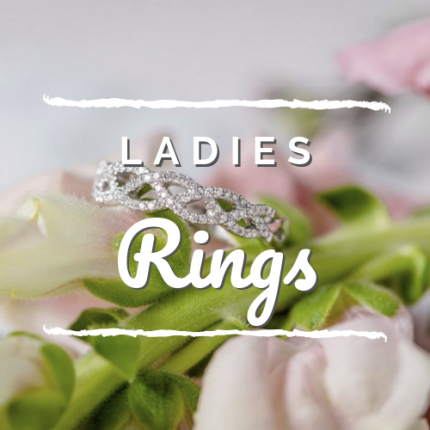 For ladies rings (engagement, wedding, ladies, gemstone rings) between sizes 5 to 9(including half sizes) will be free. 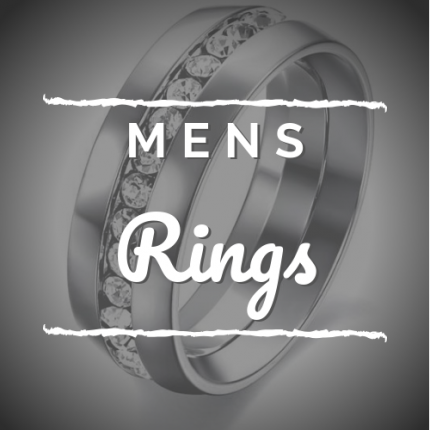 For men's rings sizes 8 to 12 (including half sizes) will be free. 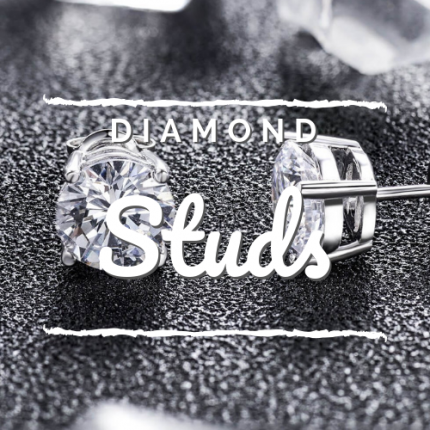 Diamond upgrades are encouraged as we give you the full value of your initial purchase. However, in order to qualify, the item you upgrade to must be twice as much as your initial purchase. For example You purchase a ring for $500. You decide you want to upgrade in a year. We will give you the full $500 as credit but you must buy something for at least $1,000. 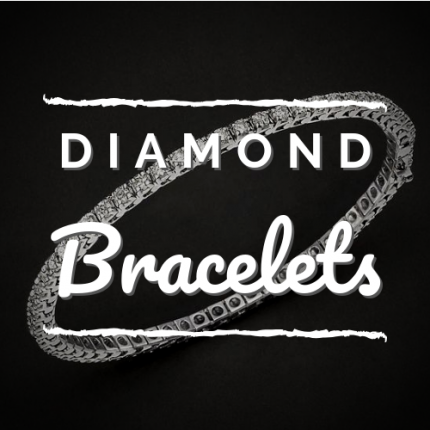 Our diamonds are handpicked by our team of experts to provide high quality brilliant jewelry. 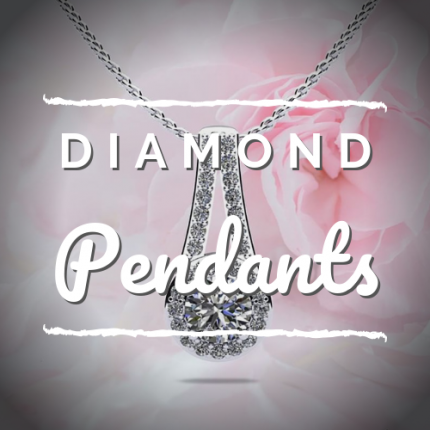 Unless otherwise notated our diamonds are uncertified. We purchase diamonds of a certain quality with a color range of near colorless (G-H color) with little to no visible inclusions to the naked eye (SI clarity). Where notated these ranges may differ.